21+, $20 Advanced tickets, $23 Door. Download this song for free at OurVinylVows.com/secretsanta! Looks like Petaluma’s own Our Vinyl Vows is going to be performing at the Oracle Colosseum for Live 105’s Not So Silent Night 2012! To celebrate, we’re bringing up an oldie of theirs from last year, a special Christmas video they made called “Secret Santa”. Enjoy, and be sure to catch OVV at NSSN on December 7th! 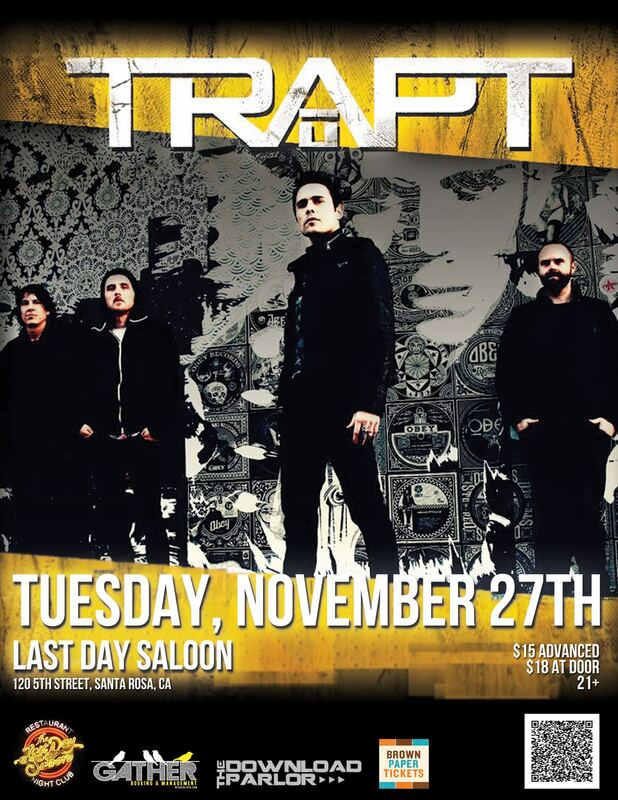 DESCRIPTION OF EVENT: Last Day Saloon welcomes TRAPT, for a special Sonoma County appearance. The show is in celebration of the bands new release ‘Reborn’, due Nov. 20 on Epochal Artist Records in association with EMI. This is a 21+ with full bar. SoCoRock.com Presents: Happy birthday Eric ;)Â The Elvis lovin’, Batman shirt wearin’, trombone puffin’,Â crazy awesome Rock ‘n Roll sextet Our Vinyl Vows headlined the SoCoRock Presents show last Friday, and we captured the magic. New music as well as old favorites were jammed out for all to enjoy – so put on some earbuds and crank it to 11. 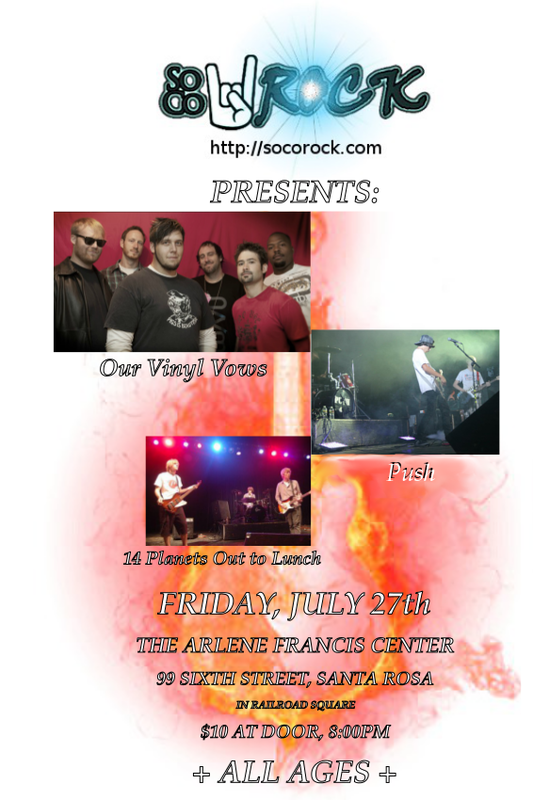 DESCRIPTION OF EVENT: Get ready for the first show of the first SOCOROCK CONCERT SERIES – at The Arlene Francis Center in Santa Rosa! 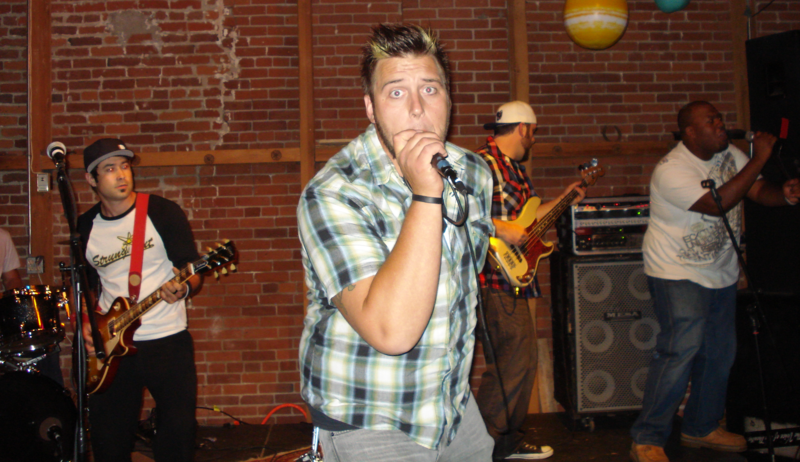 We’re bringing hosted rock concerts back to Sonoma County, SoCoRock style. Our Vinyl Vows, Push and Fourteen Planets Out to Lunch will be rocking the house in, starting at 8:00pm. Bring a group of friends and your screaming voices, and get ready to have an awesome night. 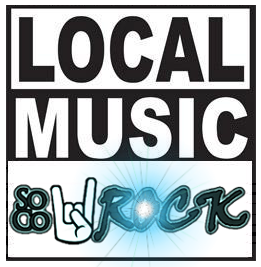 SoCoRock Presents is a series of concerts hosted by your favorite online rock station, SoCoRock.com – we will be handing out goodies, recording and broadcasting the show live to the world via the Internet – so let’s show the world what Sonoma County rockers are made of! 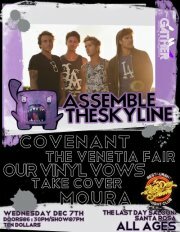 On January 25th, 2012 Our Vinyl Vows graced The Hopmunk Tavern yet again, this time along with Silent Comedy and Forrest Day! Listen here! DESCRIPTION OF EVENT: A quick announcement about an OVV show, also with Silent Comedy and Forrest Day – Wednesday at 8pm sharp! Be there! This year, Our Vinyl Vows got you something for Christmas – your very own Christmas song! Thanks OVV, SoCoRock wishes you and the rest of Sonoma County a Merry Christmas! 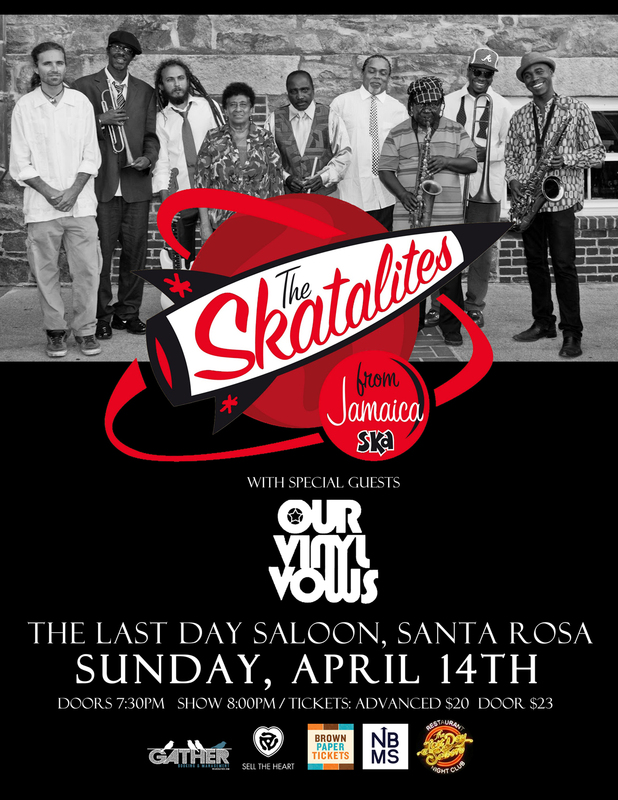 DESCRIPTION OF EVENT:Â Come Hang Out for a rare ALL AGES show at The Last Day Saloon. It’s a school night, so doors at 6:30, and the show starts at 7:00pm and ends at 10:30pm.